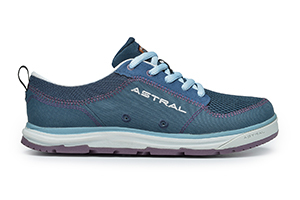 Self draining, fast drying, performance footwear for any water adventure you can dream up. 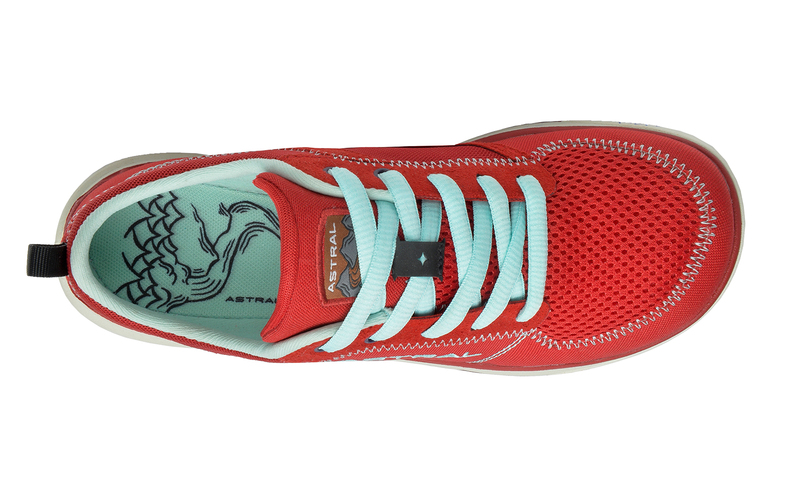 River to lake, SUP board to bar, ocean to trail - much more than just river shoes. 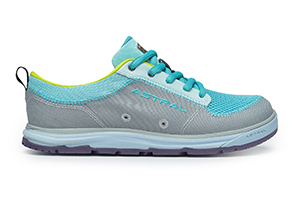 Best water shoes for women? 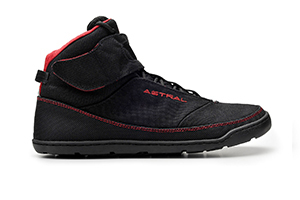 With our foundation in extreme whitewater, our water shoes are a critical piece of equipment for safety in wet environments. They have to stick like tar, drain and dry fast, offer balance and agility, and can’t get stinky. 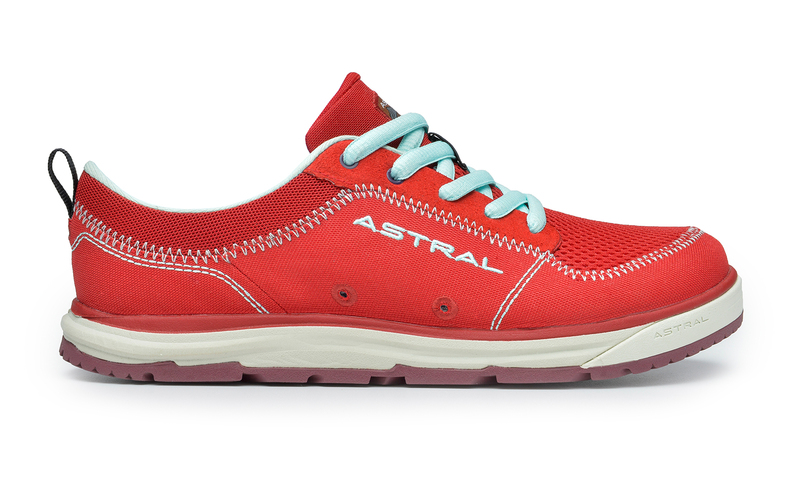 Astral water shoes are known for their versatility out of the water, and make a great everyday shoe. 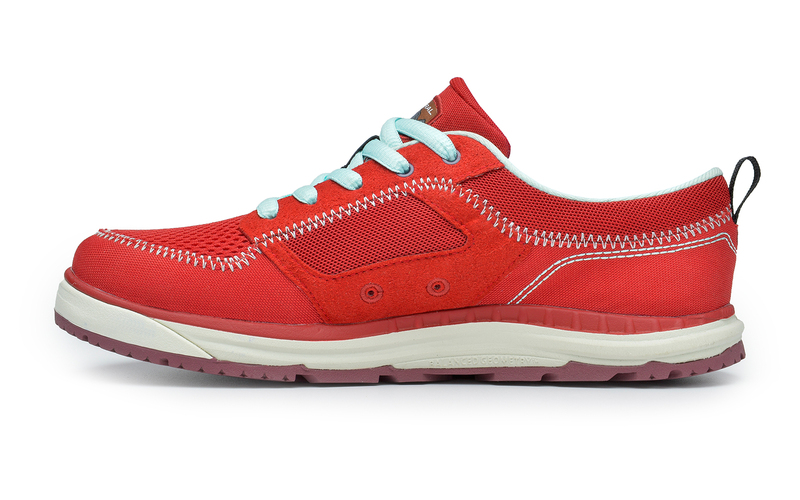 We have specific designs and colors and make an amazing women’s hiking water shoe. Send me an email when the Brewess 2.0 is available please! 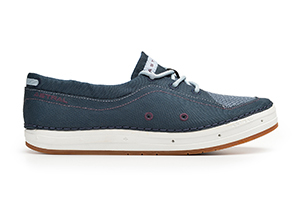 I absolutely love these shoes. Ive lived in the tropics for the last 7 years and pretty much live in sandalsunless Im running. 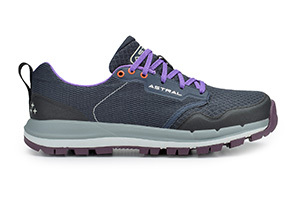 But after moving back to a climate with winter, I needed to get some shoes. Im so glad I chose the loyak. They fit greatsuper comfortable with	Read More or without socks. 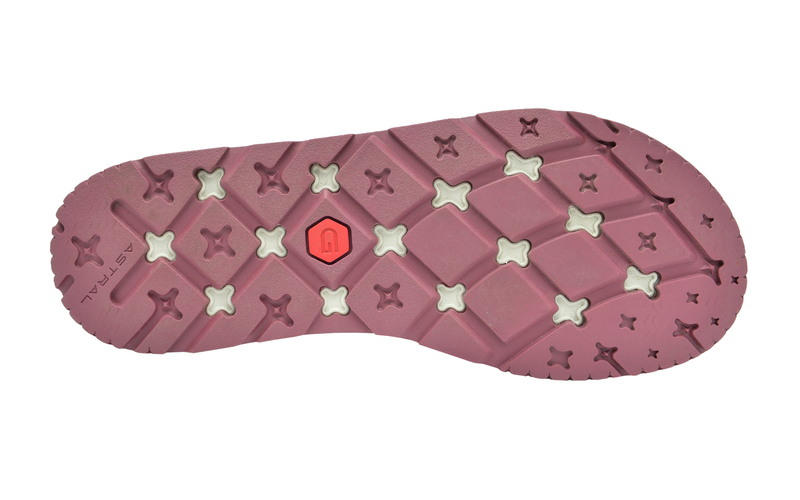 They really give you a great feel for the terrain under your foot while still providing comfortable cushion. 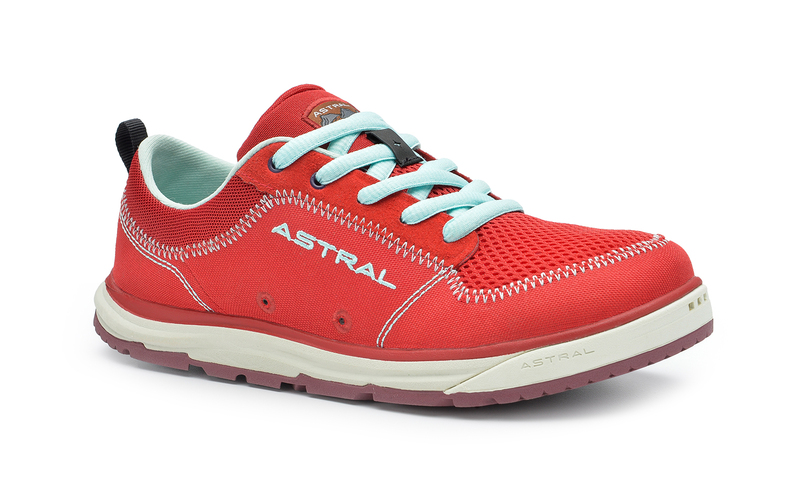 They are great for all sorts of activitieshiking, walking on rocks, bouldering, slacklining, and just walking around town. When I first got them, I literally wanted to think of places to walk to just so I could wear the shoesnow I wear nothing else!! I bought these at the end of season last year so I didn't get much use out of them before the snow flew. 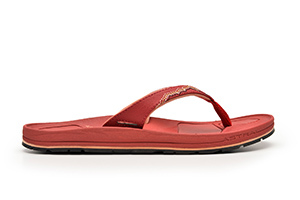 I have wore them almost non stop this spring and summer and absolutely love how light they are, how wide they are and the venting they have	Read More for those hot days! I now want to purchase the grey ones! Love my Hiyaks! Super comfy. 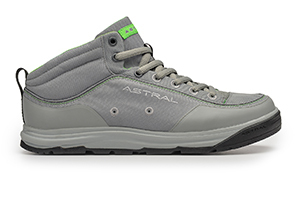 Great kayak and creekwalking shoe. 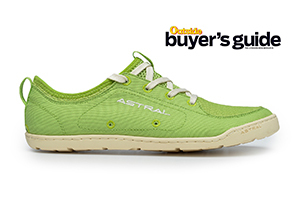 Wish Astral made chef shoes!